House 242, Lane 03, DOHS Baridhara, Dhaka, Cantonment. 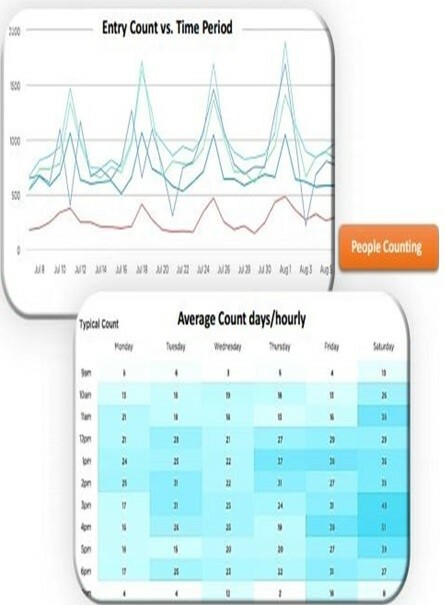 Retail Business Intelligence is a cloud-based service that provides customer analytics that helps brick & mortar stores to take data-driven smart decisions and increase sales. Prism Skylabs is a technology company headquartered in San Francisco, California, that designs, develops and sells business intelligence software for retailers with a consumer storefront. The Prism Skylabs application compiles and analyzes the video data collected by surveillance cameras at brick-and-mortar locations to understand long-term trends and improve merchandising. Foot traffic is one of the most important metrics for brick-and-mortar retailers. Knowing exactly how many people are in a store enables retailers to measure sales conversion and optimize staffing. 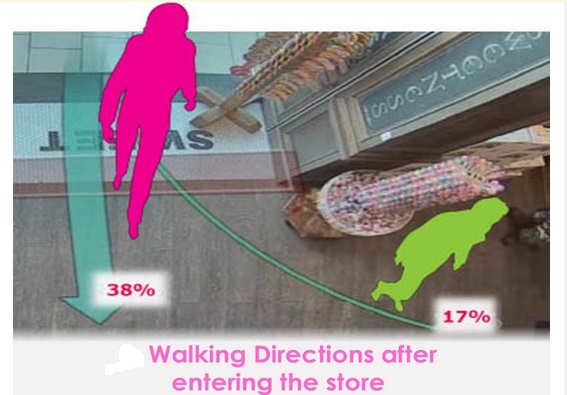 Retailers can now visualize the percentage of walk-by versus walk-in, as well as tracking the walking directions of shoppers at the entrance. Capture pass by vs. entry traffic with high accuracy provided there are cameras in position to process visual images for both. 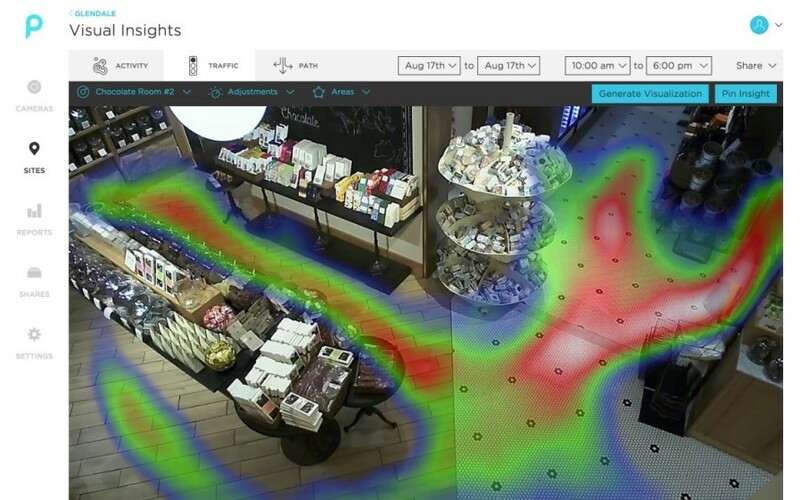 Analyze where your customers go as soon as they walk in your stores. Under stand which items attract the most attention. 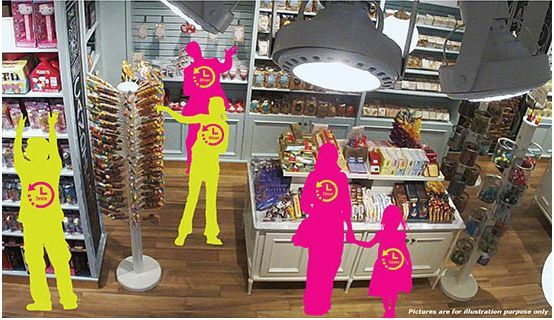 Visualize how customers interact with product displays. The redder the product, the more frequently it was picked or touched. How do customers navigate your store? Is your merchandising plan effective? 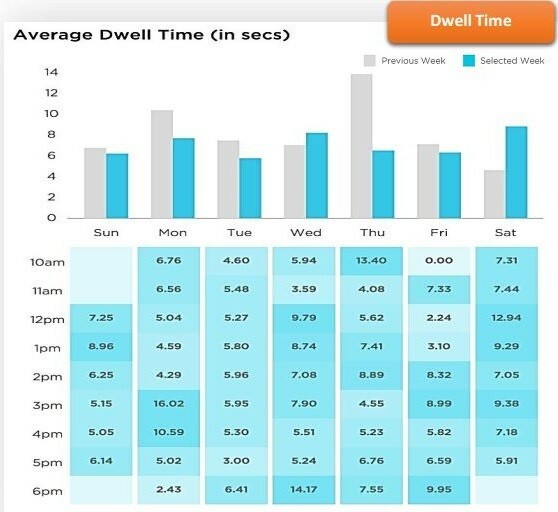 Visualize how long customers stay in a specific area over the course of any given day. If the customers stay longer, does it result in higher sales? 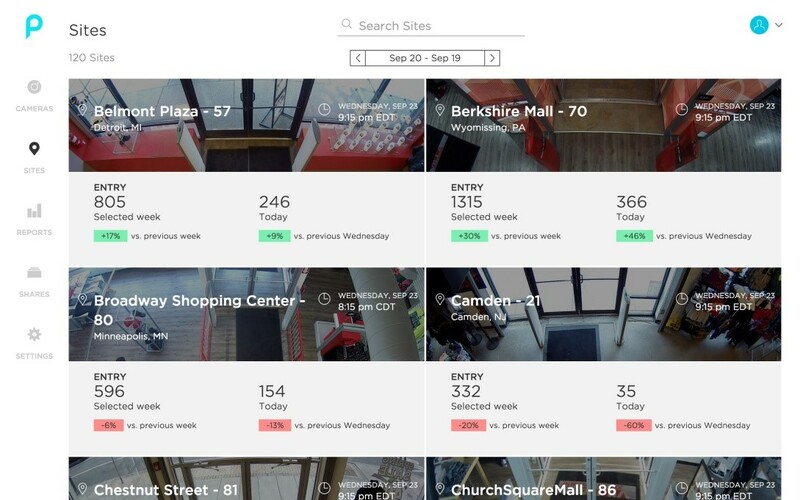 Real-time views, analyze, and export entry count data for any store locations over any period of time. 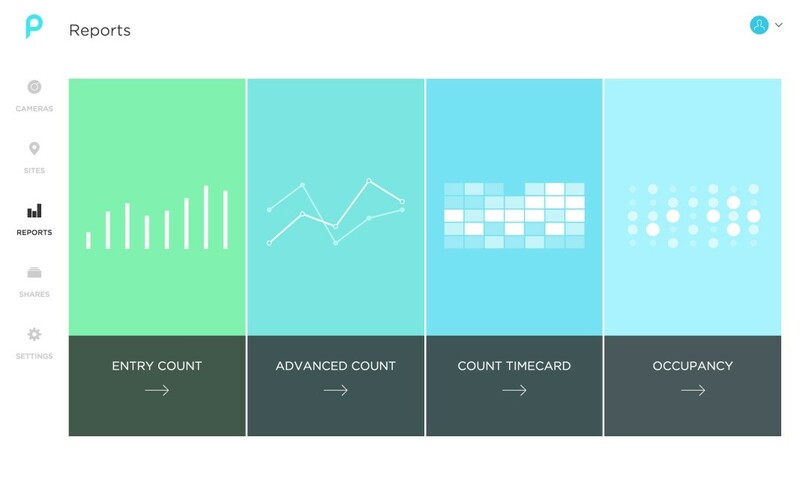 Up to the minute counting, dwell and traffic reporting and cross-store analytics. Prism gives me real-time access to the store at any given time, which has been incredibly helpful given the amount of time I travel…I can use Prism ten times easier than I can half the apps on my phone. Anyone can get video, review it and connect the dots. But when you have a system that connects the dots for you by telling a story about which shoes are being touched more frequently — that can equate to a sale. We’ve had cameras in stores for years. But the nice thing about Prism is that it’s anonymizing. There’s no personal data being reflected because it’s all aggregated. Its been a tremendous asset. I use Prism to help me determine where I should put my displays and merchandise, I use it to make sure my staffing levels are perfect, and I use it to make sure my store looks great when I am on the road.